Putting in a pool can be one of the most exciting ways to take your yard to the next level. The different design elements you incorporate into a poolscaping project can make a huge impact on the final results you get. Here are a few considerations to think about at the beginning of the project. One of the first things you should consider with a poolscaping project is how to make the area as fun and relaxing as possible. 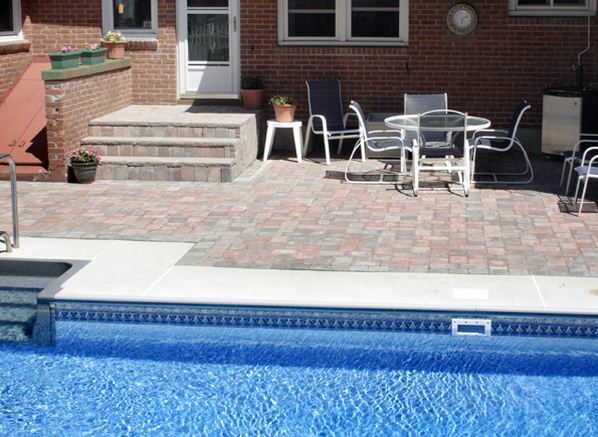 Adding a spacious patio can give you a great place to tan or hang out with family and guests poolside. Plants and other landscaping elements can also be added to help make the area more beautiful and private. Having an area nearby to keep all the equipment you will need to maintain your pool can be a great way to keep everything more organized. Folding chairs, inflatable pool toys, and other items will either need to be stored by the pool or elsewhere in the home, and you will probably find that as time goes by you are increasingly glad that you decided to incorporate a shed or other storage solution into your poolscaping design. Something that should always be a major consideration with a swimming pool is safety. Depending on where you live, there may or not be legal requirements that you have to follow, but making sure everyone stays as safe as possible should be a priority regardless. Fencing off in-ground pools and making sure that you have proper lighting in the area can both be good calls. Poolscaping projects can involve a lot of work. In order to get the results you want, you need to be able to incorporate several different design elements into the area. Working with a professional you trust can be the best way to tie everything together and get a pool that is both beautiful and functional. Whether you’re looking for a unique kitchen accent or homey fireplace backdrop, you may want to consider stone veneer installation. Lightweight, easy to install and crafted to suit a wide range of styles, stone cladding is a beautiful, cost-effective way to enhance your home’s decor. Here are four ideas to inspire your next remodeling project. From country kitchens with cobblestone backdrops to modern chef’s prep spaces lined with slate, natural-looking veneers add instant charm and warmth to the most-used room in the home. 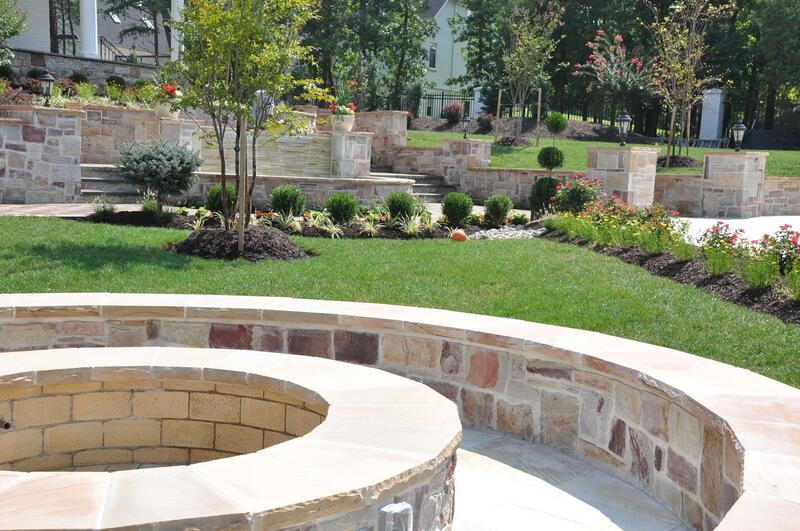 You’ll find a wide range of choices ranging from fired brick and field stone to river rock and faux wood. Below-grade spaces can be notoriously difficult to make homey, let alone chic. Extra humidity and low light can make it hard to find a remodeling solution that’s both durable and attractive. Whether it’s a single accent wall in a game room or a custom wine cellar nook, stone veneer installation is a great way to get the most out of subterranean spaces. High humidity and a small footprint can also make bathrooms difficult to remodel. With their light weight, low profile and easy maintenance, stone veneers are an excellent choice for making any bathroom in your home feel more like a spa retreat. Stone veneers can be mounted on nearly any structurally secure surface. That makes it fairly straightforward to make even a simple fireplace look like a marvelous work of masonry. From stately mantles to built-in spaces for entertainment systems, this easy-install solution is both functional and aesthetically enhancing. Hiring a professional team that specializes in stone veneer installation is the best bet to ensure that your remodel looks great and lasts a lifetime. In addition to the installation work itself, an experienced company should be able to help with choosing the perfect color and style to complement your home. While most trees need minimal care once they are grown, it can take several seasons for a freshly planted tree to establish the deep root system and thick protective layer of bark needed to withstand harsh winter weather. Here are three tips to help defend newly placed trees and shrubs against the elements. The warmth of the sun on a clear winter day can activate bark cells even when the tree is otherwise dormant. These activated cells are at risk of freezing when temperatures drop again in the evening, resulting in a condition known as sun scald, which causes discoloration and cracking on the trunk itself. To prevent this, make sure to insulate trunks with paper or plastic landscaping wrap. Mulch the base of trees and shrubs in the fall with a 4 to 8-inch layer of bark chips, wood chips or other organic mulch. This helps to retain moisture in the soil and insulates roots against plummeting temperatures. If you live in a more arid climate, it’s also a good idea to give new trees a healthy watering before putting away the hose for the season. Start the mulch line about 3 inches away from the trunk and extend the layer outward beneath the canopy. For smaller trees, and especially evergreen varieties, wrap twine loosely around the center branches so that they reach upward. This provides support against the weight of snow and ice, which can easily break dormant limbs and branches. 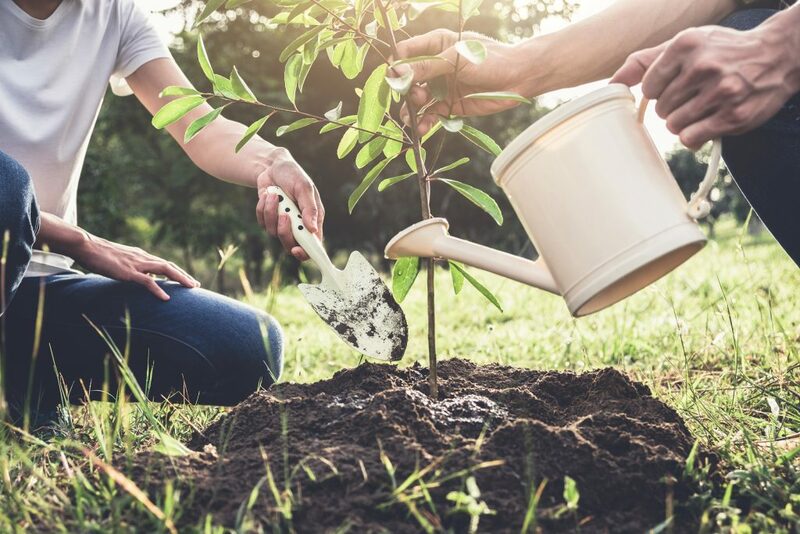 Whether you haven’t got much of a green thumb or your busy schedule makes it hard to fit in extra outdoor chores, you may want to consider investing in a professional landscaping service. From pruning and mulching trees and shrubs in the winter to prepping your lawn for the spring and summer growing season, these gardening professionals can help your yard stay beautiful season after season. When many people hear the word “masonry”, they may think of Victorian era stonework. A modern-day mason has plenty of relevant work in both the domestic and commercial arenas. Whether you are building a home, updating a business or are just generally curious, here is an overview of modern mason work as it relates to purpose, cost and application. Masons often find themselves involved with custom residential projects. Flip through any home lifestyle magazine and you may find spreads of beautifully decorated stone living rooms, ornate stone fireplaces, and majestic stone patios. Elegant stonework is trend that seems timeless. Adding stonework to a custom design offers more than cosmetic benefits. A stone room can keep an area insulated for better climate control. Additionally, stone is more resilient than wood-based material. You’ll find that homes are more likely to include brick, concrete and stone in areas that are susceptible to severe weather and tornados. The cost of quality masonry can vary depending on the scope and purpose of the project. Building an outdoor stone fireplace will cost much less than installing an indoor fireplace to an existing room because of the extra labor involved, for example. On the same hand, an ornately sculpted outdoor fireplace may cost more than one that is plainly decorated. Installing stone to an existing structure can help with a building’s resiliency and energy efficiency. Though it is extremely rare for builders to suggest building an extra layer of stone around an existing structure, builders often add additional rooms made partially or entirely of stone. The addition of a room can benefit the insulting ability of an entire structure. Whether a mason is tasked with designing a cosmetic structure or playing a key role the building phase of new structure, modern masons usually have their work cut out for them. Masonry is an art that can be applied various facets of modern needs and architecture. Any project that you do on your home, no matter how big or small, should get your utmost attention to detail. In order to achieve this, there are some steps to take before you even get started. In some cases, this could include finding the right person to perform the job. Here are some things you may want to consider when looking for a masonry contractor for your next project. 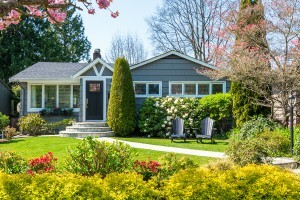 The appearance of your yard can say a lot to outside viewers. That’s why ensuring a lovely landscape design can increase the value of your house. Of course, this is easier said than done. Since many factors come into play regarding plant life, weather, accessibility and more, it’s ideal to ask a professional for help. Before talking to an expert, though, there are a few things to keep in mind. A well-designed landscape can create a beautiful setting for your home, but it can also increase the overall value of your property. To create a landscape design worth the investment, it is best to work directly with an expert. They are familiar with the types of plants suited to your soil and can create a visually pleasing arrangement. If you are considering a landscape project, here are some ideas from the experts to get you started. The time you spend outside on your property can be a relaxing and rejuvenating period. 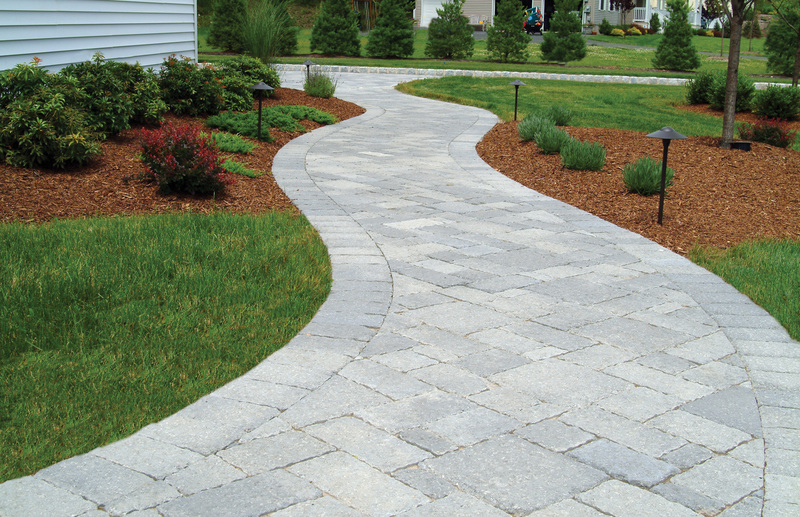 This process can be made more enjoyable by installing quality patios & walkways. In addition to creating a personalized space for you and your family, this area can add value to your home. 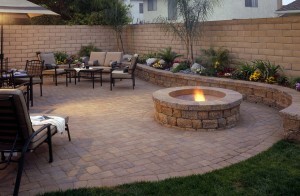 A professional design company can help you install these hardscape renovations and have you enjoying numerous benefits. If you are looking for ways to reinvest in your home that you can enjoy and appreciate every day, you need to remember your outdoor spaces. Not only does improving your yard and patio area help with your home’s curb appeal and enhance its value, it also gives you a great space to unwind with activities that the whole family will appreciate. Of all the upgrades you can add, outdoor fireplaces are among the most versatile and cost-effective. Every region of the country offers different landscaping challenges. If you live in an area prone to hard freezes and long winters, you need hearty grass and plants. On the flipside, if you live in the desert, your landscaping choices need to be drought-resistant and able to survive the penetrating and harsh sun. If you live in an extreme climate area, you should hire a professional who specializes in landscape design for your specific conditions.